Hyper Heat Pump 19 SEER in Minisplitwarehouse.com Mini-splits are heating and cooling systems that allow you to control the temperatures in individual rooms. 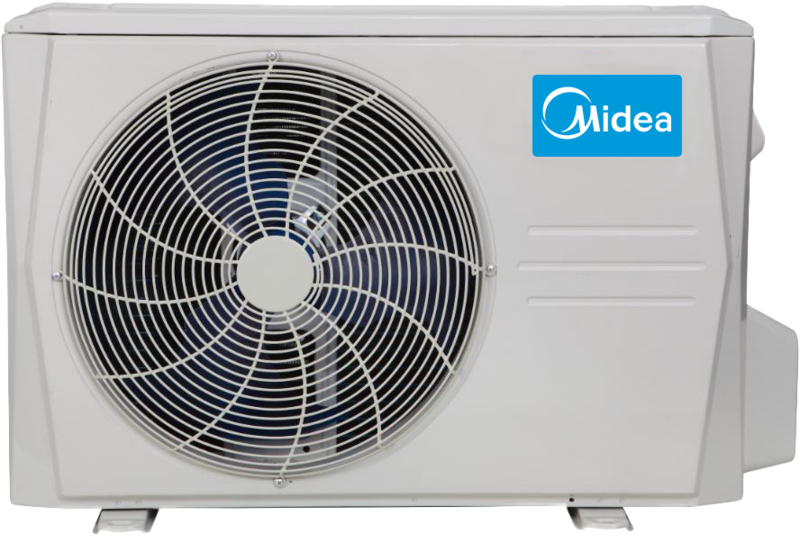 Midea 9000 Btu Slim Ducted Hyper Heat Pump AC 19 SEER. Price: $899.99 ex. tax. Call us 877-770-3548 or visit our website.